Percy Keese Fitzhugh (1876-1950) was an American author. His first known work, The Goldenrod Story Book was published in 1906. The bulk of his work, having a Boy Scouting theme, revolves around the fictional town of Bridgeboro, New Jersey. Characters included Tom Slade, Pee-wee Harris, Roy Blakely, and Westy Martin. Fitzhugh's Scouting based books were very popular with children and adults. His characters became so real to his readers that it was not uncommon for Percy to receive fan mail addressed to the characters themselves. In the 1930's, as the popularity of Fitzhugh's Scouting stories began to wane, he began writing the Hal Keen Mystery Series (10 titles) under the pseudonym Hugh Lloyd. 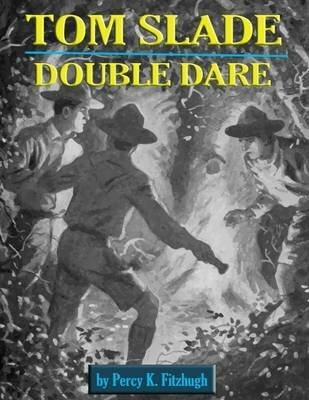 They were followed by another mystery series - Skippy Dare - (3 titles). Neither of these series achieved the popularity of his earlier Boy Scout work.